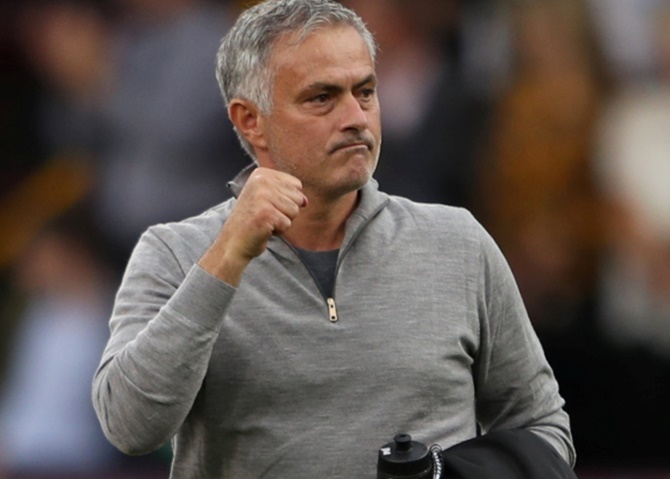 Jose Mourinho had a smile back on his face after his Manchester United side comfortably beat Burnley 2-0 at Turf Moor on Sunday to end a week of intense scrutiny in positive fashion. "(But) we lost at home, the fans were amazing and understood the performance was good, the result was bad so it was not a sad week. I feel a bit sorry we didn’t score a couple of goals in front of them (their end) because it would be magic for them," he said.